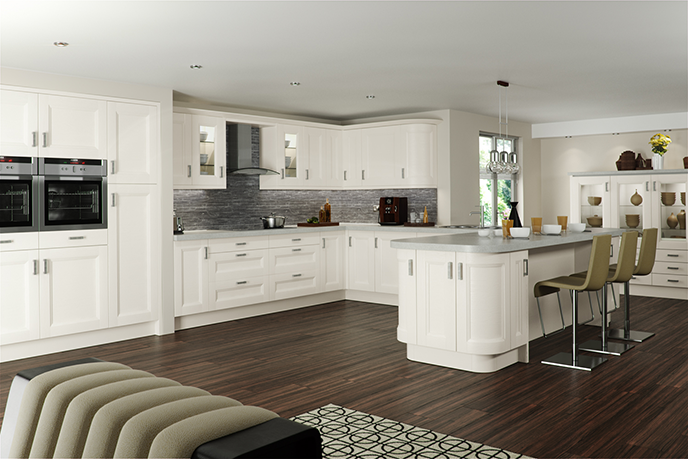 Here at Oakleaf we offer a wide choice of furniture styles, materials and finishes from a number of leading kitchen manufacturers. Whether traditional or contemporary in design, your new kitchen will be practical, beautiful and form the heart of your home. Regardless of the style units you decide upon, we also have an extensive range of worktops, sinks, handles, accessories and appliances to make your kitchen totally unique to you. Oakleaf are proud to introduce our preferred kitchen unit partners below, who they have chosen for their quality, price and commitment to customer service and satisfaction. Omega PLC is proud to manufacture Sheraton kitchens in Britain at our state-of-the-art factory facility located in Doncaster. Our brand name speaks itself, with Sheraton revered around the world as a true furniture craftsman. 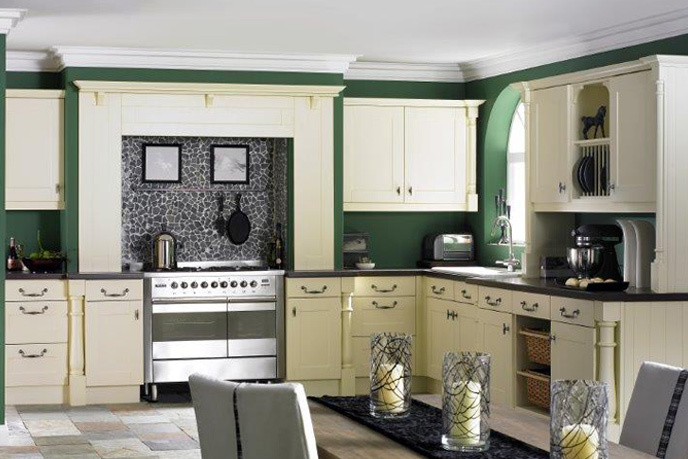 Our kitchens bear the hallmark of his legacy, providing superb quality and design and combining tried and tested cabinet making skills with modern manufacturing techniques. We source components from the UK and around the world, to ensure we only use the highest quality materials, which are then combined to produce outstanding kitchens, backed up by unrivaled customer service. 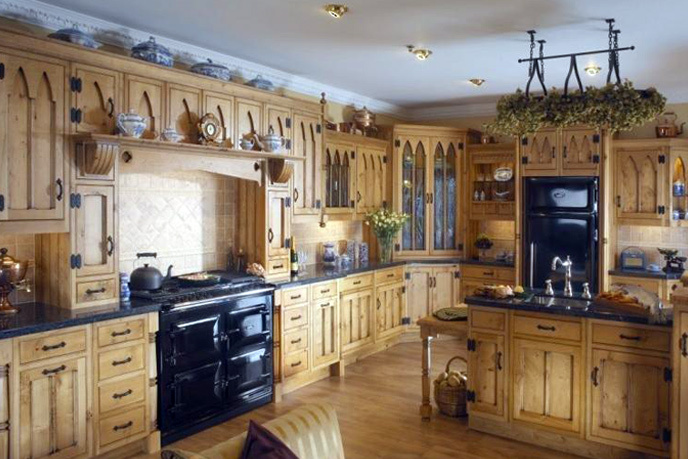 Every Prentice kitchen is hand made & finished in their workshops carefully balancing the latest technology and traditional carpentry skills, we offer a fully bespoke service to match your exact requirements, making installation simplicity itself. Prentice is not just restricted to your kitchen, with a range of bedroom suites, professional studies and individual items of furniture, quality furniture is available throughout your home. Omega kitchens are manufactured in a modern, purpose built factory containing state of the art kitchen production technology. Based in South Yorkshire, Omega kitchens are proud of both their British heritage and a reputation of producing thoroughly modern kitchens with the very latest innovations, designs and features. With an extensive amount of finishing touches, every kitchen can be tailored to your taste and lifestyle. Also, don’t forget Omega’s personal deposit guarantee to you, a unique scheme which reflects Omega’s philosophy of putting you, the customer, first.